Bullripper.com heavy duty utility Jeep TH400 transmission and torque converter built by Transmission Exchange Co for 1965-79 Jeep applications. This transmission was used in some Jeep applications before they started using Mopar Torqueflite transmissions. It is also know as a 3L80, Turbo 400, or Turbo Hydramatic 400. It can be built for 2WD or 4x4 application and comes with a heavy duty 'RV" style torque converter. 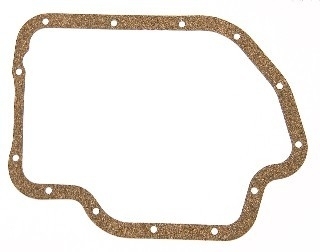 You can ID your transmission by matching the pan formation in the photo, by checking the transmission ID Chart or you can email us with your specific application. The TH400 was more commonly used in Chevy/GMC applications, you can check the Chevy/GMC category for ordering details on that configuration. This transmission comes with the standard 18 month unlimited mileage warranty and has the option to double that to the 3 year extended warranty (see extended warranty category). 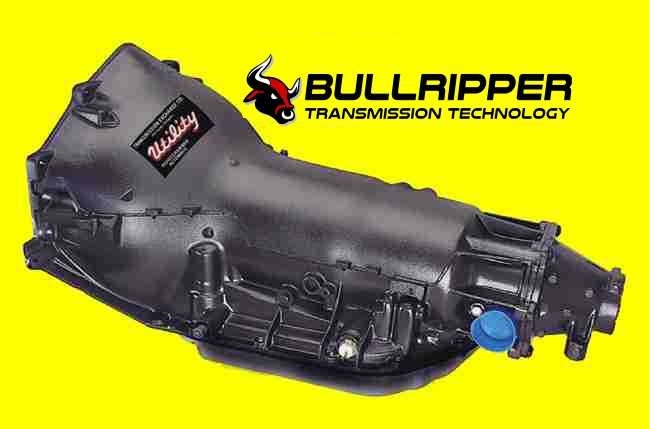 Of course, all of our BullRipper HD Automatic transmissions are fully remanufactured and dynomometer tested before leaving our facility, so you know it will work the first time. There is a $325 core deposit included in the price. This is refundable upon return of your old transmission and torque converter. Please inquire for estimated return freight on core. It is also a good idea to clean or replace the cooling system when replacing your automatic transmission, so check out the protection kits at the upgrades tab.